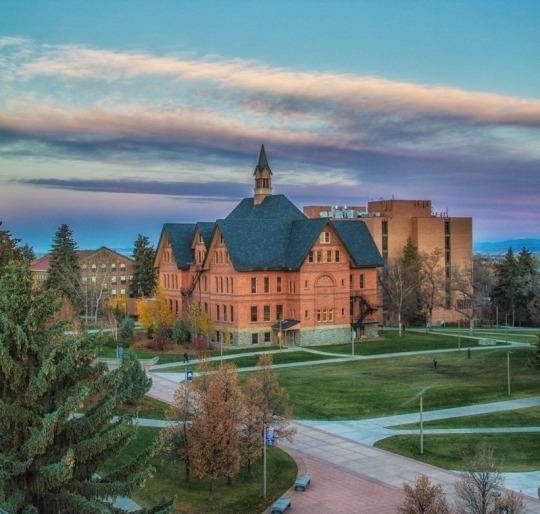 MSU was founded in 1893 as the Agricultural College of the State of Montana, with eight students enrolled. 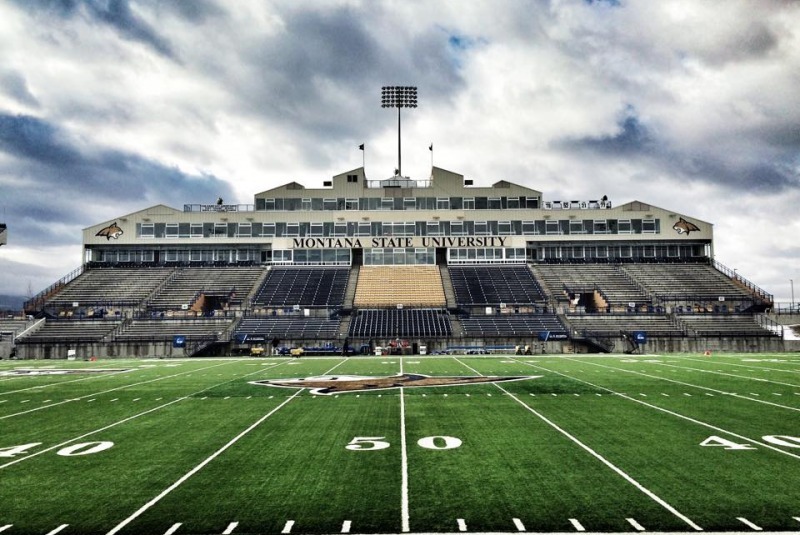 Today, MSU is the largest University in the state with over 16,000 students and 18 fields of study and the Montana State Bobcats. Although the campus provides an array of housing, many students choose to live off campus due to cost, location and available amenities. Peak Property Management is here to help you locate your ideal rental during your time in school. We are a member of the Good Neighbor Committee, working to promote positive neighborly behaviors and a healthy community and are partnered with campus police to ensure safe living for all students on and off campus. If you are a student or first-time renter, we have tons of resources at your disposal to help you understand your responsibilities as a renter of someone else’s property. From move in and move out tips, to roommate change forms, and state tenant laws, we recommend you read these articles over before filling out an application with us. If you have taken advantage of these resources and are ready to do your part to promote quiet enjoyment in the Bozeman community, we welcome you to fill out an application and get pre-approved today! How do I sign up for off-campus housing? Work with the MSU Off-Campus Housing Program. Mostly this is a matter of preference - many students live off-campus, and the main concern is budgeting for food, transportation and insurance, all costs that are taken care of as part of your plan at MSU.